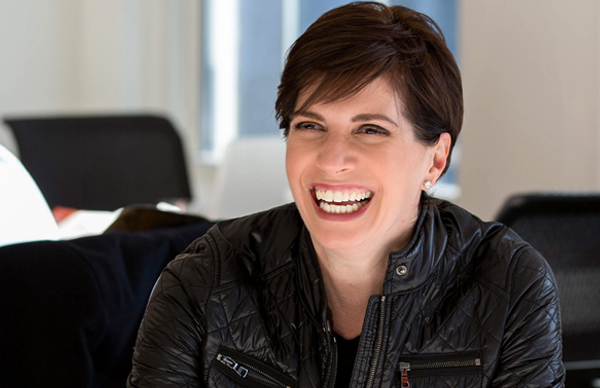 J. Kelly Hoey offers a new approach to a classic business topic: Networking. 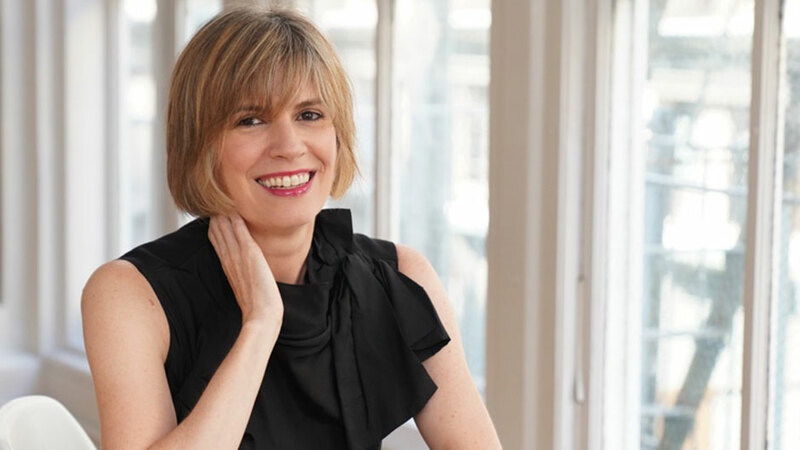 In her book, Build Your Dream Network, and dynamic talks, she offers young professionals, creatives, managers, and entrepreneurs advice on how to connect for success in the social media age. 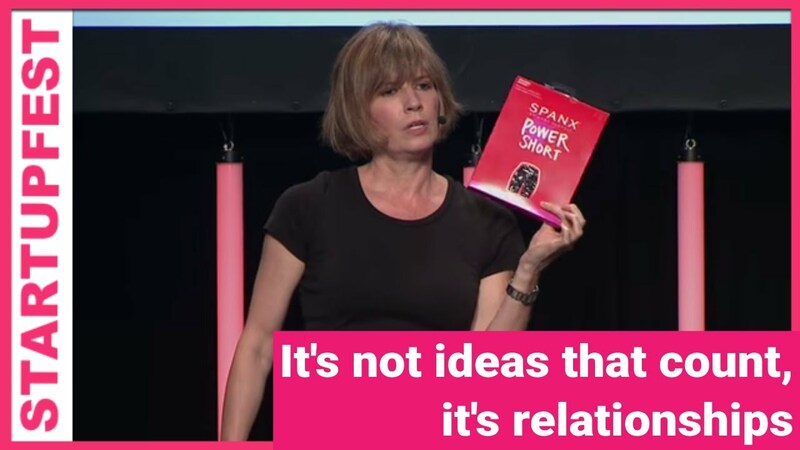 A favorite with entrepreneurial audiences, her modern roadmap to genuine relationship building in a hyper-connected world is a fresh departure from the days of handing out business cards in stale conference halls. J. Kelly Hoey is a networking expert, who has been lauded from Forbes (“1 of 5 Women Changing the World of VC/Entrepreneurship”) to Fast Company (“1 of the 25 Smartest Women On Twitter”) to Business Insider (“1 of the 100 Most Influential Tech Women On Twitter”) and Inc. (“1 of the 10 Most Well-Connected People in New York City’s Startup Scene”). 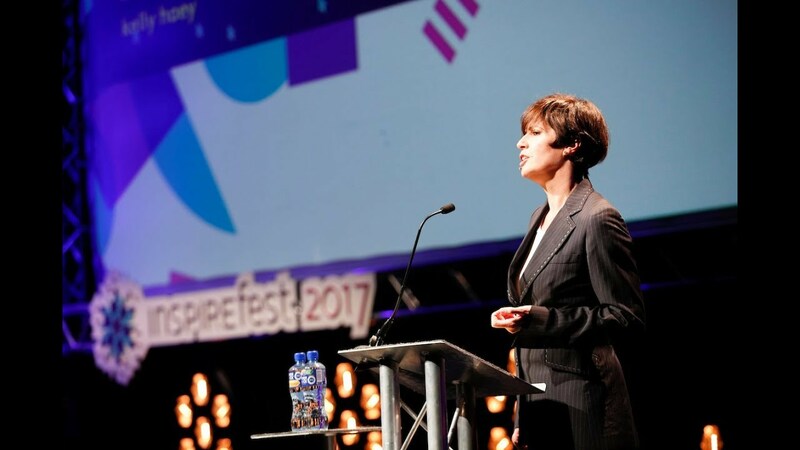 A frequent speaker at leadership conferences, Hoey helps businesses and professionals leverage their formal and informal social networks. Today, everyone is posting, liking, and friending at break-neck speed, but how these connections can be turned into opportunities for success is a question left largely unanswered. With chapters that borrow from design-thinking and easy-to-understand infographics and flowcharts, Hoey’s book, Build Your Dream Network: Forging Powerful Relationships in a Hyper-Connected World, shows how small changes in anyone’s daily routine can lead to big opportunities. Build Your Dream Network examines the most effective ways to connect without committing to endless rounds of informational interviews and informal coffee meetings. Hoey looks at how IRL networking can be synchronized with digital outreach and how FOMO can be eliminated by keeping networking efforts focused. 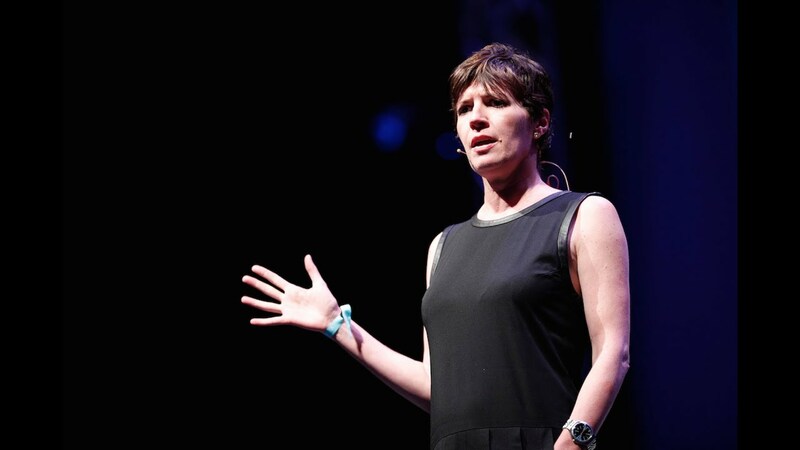 Hoey’s career story is one transformation, and can only be explained by her creatively simple ways to tap into networks, then maintain those valuable connections. After a successful career in corporate law, Hoey leapt into the world of entrepreneurship and startups. 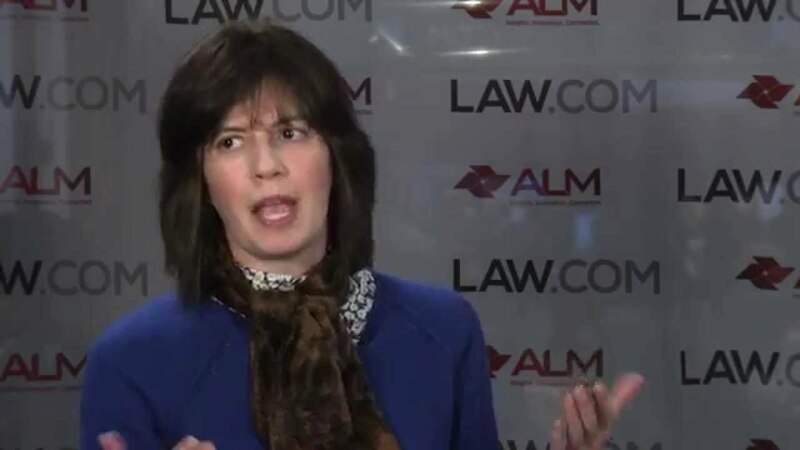 Now this writer and speaker, is a limited partner in two venture capital funds, collaborates frequently with the Canadian Digital Media Network, contributes to publications such as Forbes and guest hosts a popular business podcast. Have you played it safe with your career in the lion’s den of the old boys network—but dream about that idea that gets you excited? Are you thinking about taking a courageous leap with your career, business, or life, but lacking the support network to make the transition? The path to success is paved by networking and the explosion of women’s networks rival those of their male counterparts. There is no reason for women to lag behind with all these diverse networking opportunities at their disposal. 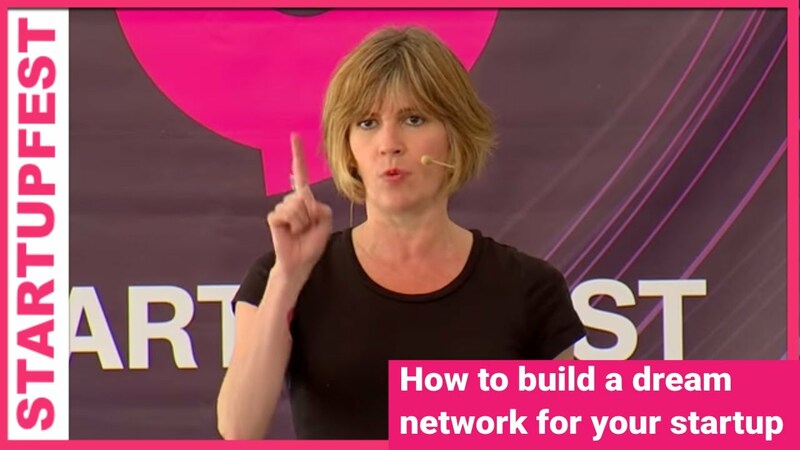 In this motivating talk, J. Kelly Hoey focuses on the unique opportunities women have today in creating pro-active and focused networks, as well as strategies for leveraging all the powerful networking tools at their disposal. College students and new professionals may feel lost when stepping into their career potential and overlook the networking opportunities they need to succeed. Success is not a question of luck! The truth is that among the digital connections that young professionals nurture on social media, the passion projects and side hustles they pursue, the career guidance they seek and the very tools for success are right in front of them. 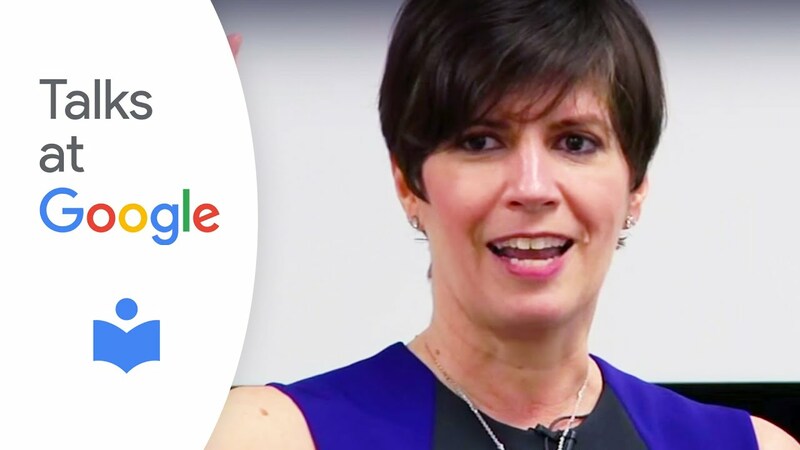 In this talk, J. Kelly Hoey dismantles networking misconceptions, opening her audience's eyes to the opportunities they already have and how to best leverage them. Author, J. Kelly Hoey has been named “1 of 5 Women Changing the World of VC/Entrepreneurship” by Forbes, “ 1 of the 25 Smartest Women On Twitter” by Fast Company and "1 of the 10 Most Connected People in NYC's Tech Scene" by Inc. She’s interviewed the Prime Minister of Aruba for a byline in The New York Times and dined with Malala. If you would have asked Kelly if she believed any of those accolades or opportunities would be used to highlight her career, she would have said: ARE YOU KIDDING ME? The strategies she used to transform a predictable career into an unexpected one--including developing her networks, cultivating diverse professional relationships, and building a "Yes Me" Fund—will set you up to successfully take your own big, courageous leap of career faith. Gone are the days of filing business cards away in a Rolodex. With today's average job tenure lasting less than five years, people are relying on their networks for new job leads more than ever. But how do you build your network in the digital age? Columnist and investor Hoey guides readers through the answer. Networking isn't confined to the workplace (instead, think weddings or subway cars). With the help of the Internet, it also doesn't need to start face to face. Hoey provides examples of digital networking, suggesting ways to connect through various platforms, nurturing those relationships, and taking them offline. Her advice also includes being selective with networking and committee obligations and how to know when to pass on an opportunity. Interspersed with the easy-to-grasp advice are peer interviews that add depth to the guidance, many times proving that a quick conversation about a simple idea can launch a career or life-changing decision when the right people are around. VERDICT A smart, modern guide to networking etiquette for readers at any stage in their careers. To define Kelly Hoey as a connector would be a major understatement. She’s a super-connector because people know she gets things done. I wish I had a copy of this for every person who has networked into my inbox to ask for assistance in advancing their business or career the wrong way. I’d hit them over the head with Kelly’s book…then make them read it! Build Your Dream Network will help you avoid concussions and connect with people who can help you get to where you want to be. An easy-to-use guide to the art of networking in the ‘new economy’…. Kelly marvelously succeeds in instilling in her readers the attitude that whether one is attempting to secure a job, find a publisher, or finance a new business venture, tapping into the right network is the answer.